Can you believe Thanksgiving is less than two weeks away? I know, crazy, right? It feels like the last Thanksgiving was just a couple of months ago. But my has the year flown by. This year, we are going to have a low-key celebration at our house. Just the two of us and the dog. I think we may smoke a turkey this year. Mmm. Smoked turkey is great. And just for the heck of it, we may throw a slab of ribs on the smoker, too. The last time we smoked ribs, we DEVOURED them within twenty minutes of taking them off the smoker. 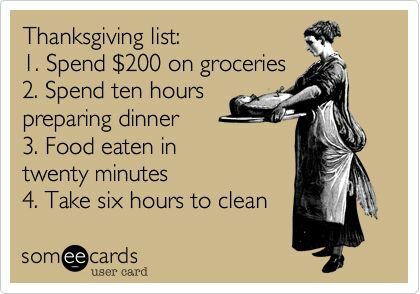 So with Thanksgiving less than two weeks away, I know you all will be busy. So today I’ve put together a little collection of casserole recipes that will make life in the kitchen easier for you while you prep for the big Thanksgiving dinner. 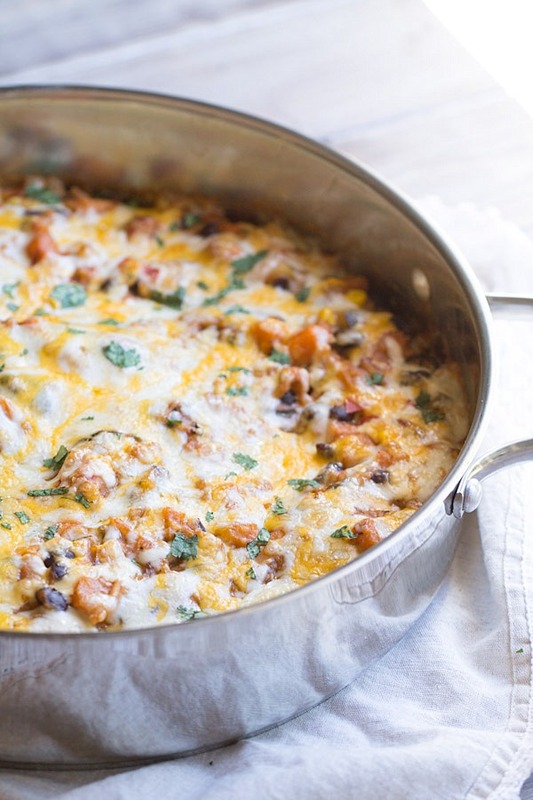 I even included a make ahead breakfast casserole that would be perfect for Thanksgiving breakfast. OH, and there’s a giveaway, too. $500 gift card up for grabs. Find the deets and the entry form at the end of the post. ON THE BLOG: This week I shared this Chocolate Cabernet Cake with Vanilla Bean Buttercream. For breakfast, I shared two recipes: Cranberry Walnut Muffins and Cranberry Pumpkin Pancakes. IN MY LIFE: I found out that my job is going to hire someone else to do Accounts Payable. *Happy Dance* x 1000. I will still have to be the backup and help out, when needed. But I will get to train the person we hire, which I’m excited about. And I will get to start learning new things and focusing on my other duties, that I enjoy SO much more. On a non-happy dance note, I forgot about the Food Blog Forum ticket sale TWICE. So I didn’t get tickets. I’m pretty bummed about it because I found out some of my favorite blogging gals scored tickets. *sad face* x 1000. Was looking forward to seeing those girls. So let’s get to those casserole recipes. Enjoy! Congrats on the accounts payable person at work!!! Bummer on the tickets, but I’m not going either…does that help? 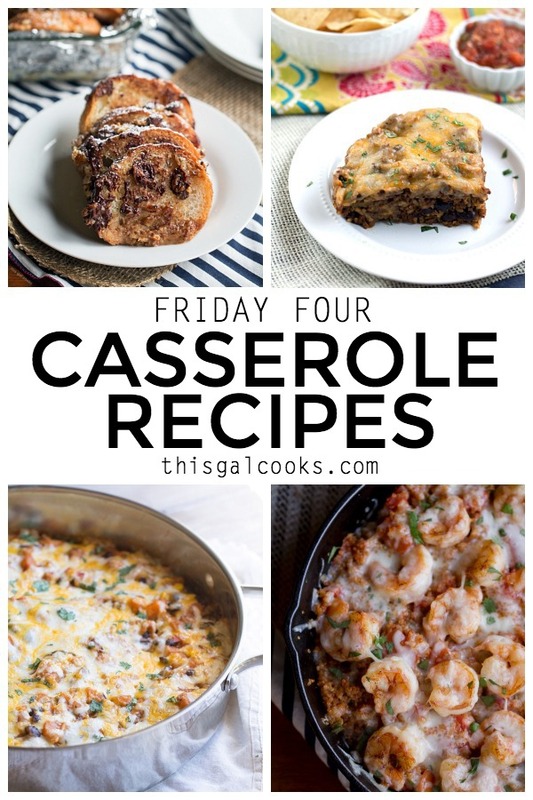 Julie, these casseroles look amazing and I just love that card about Thanksgiving! 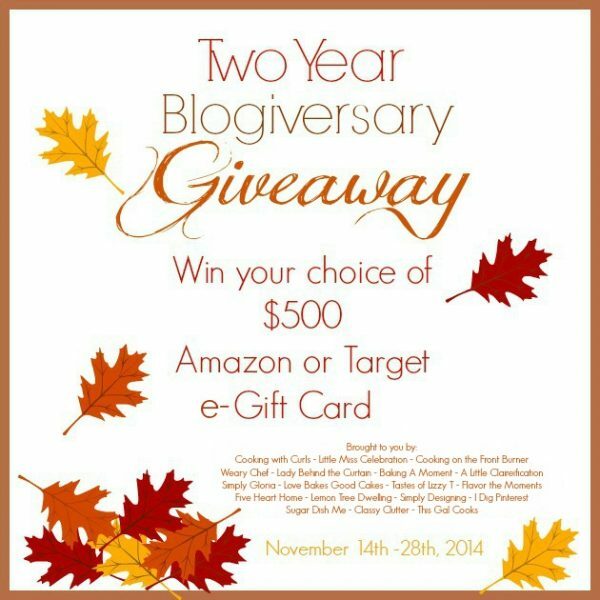 :) Thanks so much for helping us to celebrate with this giveaway and for your friendship! 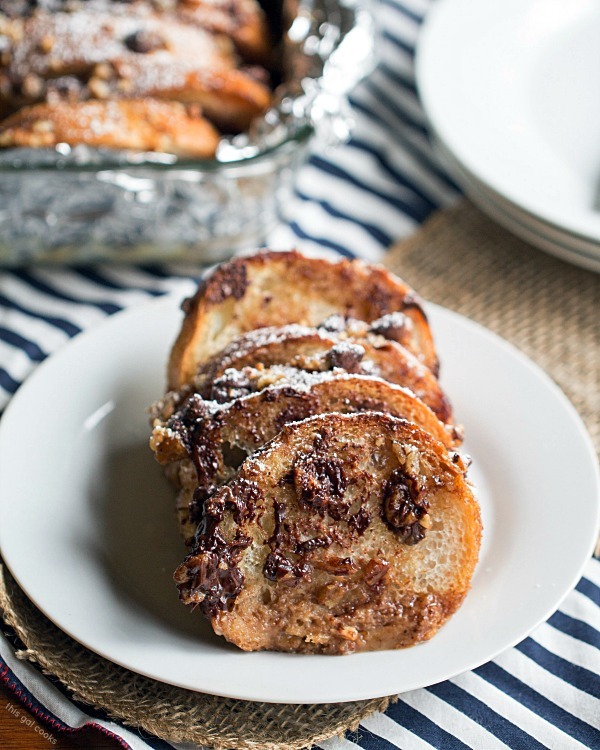 Hi Julie – These casseroles look delicious, especially the overnight french toast! Have a great weekend! Oh, I know the feeling, Julie. On any given week I do the happy dance a few times and the sad grumpy face a few times too – over different things. Sounds like your job is looking up, though, and let’s face it, that’s a very good reason to do a big happy dance. Great timing, as well -just before the holidays. 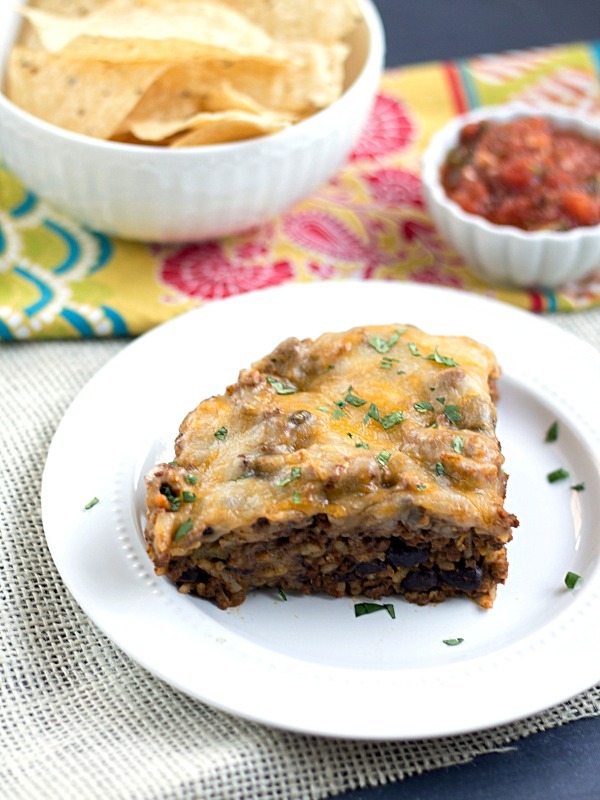 Love the look of the sweet potato enchilada recipe. I love these kinds of recipes because they are so American – in a good way of course. You would never see anything like that on a British menu … and I love that about blogging! Oh my goodness….these all look amazing!!! I can’t wait to try the sweet potato casserole. I’m so angry that you didnt get tickets!! Yummy casseroles presented. 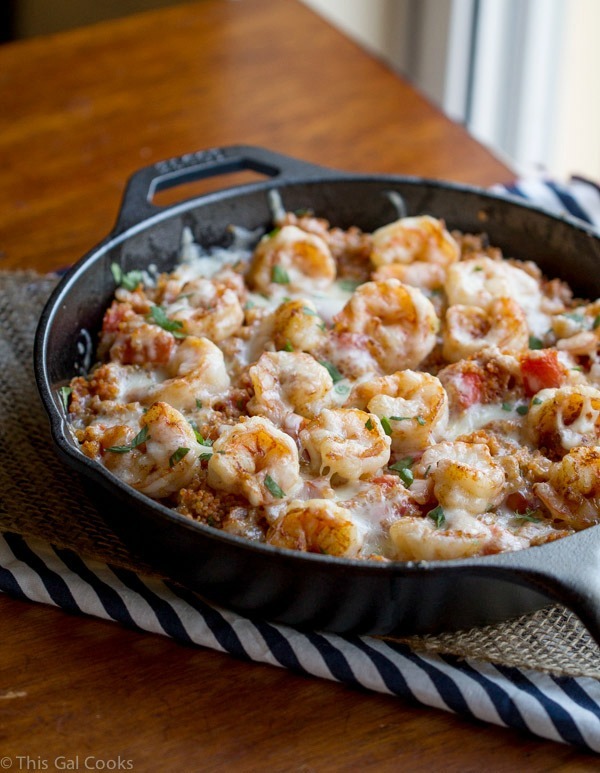 Out of these four, Cajun Shrimp & Quinoa Casserole seems the best for me. i am gonna try this today only. Thanks for sharing these beautiful dishes.